• 5 Pumping Stations - Full Operation. Concessionaires are also reminded of the scheduled water interruptions tonight, June 29, 2016 at 10:00PM – 4:00 AM and on June 30, 2016 also at 10:00PM – 4:00AM. 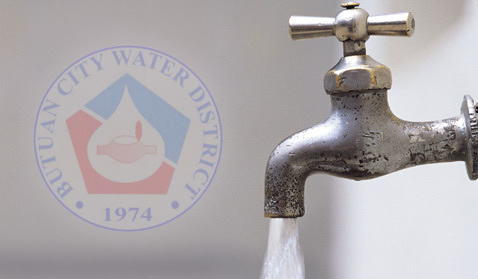 The inconvenience caused by the low water pressure is very much regretted and BCWD assures its concessionaires that it will strive to restore normal water pressure the shortest time possible.